Twisted Productions is a Vancouver based event management and promotions company that strives to provide enthusiastic and musically-minded audiences with high caliber entertainment. Twisted was established in 1998 and has since hosted, promoted, and produced countless events in Vancouver for audiences of up to 6000 people. The company's initial focus was to help build the emerging electronic dance music industry in the Vancouver. Just one year in, Twisted established itself as a leader in that scene, and has gone on to produce major events in other genres of music including Top 40, Hip Hop, and R&B. For over fourteen years Twisted has had the privilege of showcasing some of the world's best international artists, DJs, and performers. In 2003, we helped create the highly successful brand "CARGO", Vancouver's first ever E.D.M. brand for nightclubs that consistently featured world class House, Progressive, Techno, and Trance DJs in the city's largest club venues. In 2010 we began producing the "HedKandi" events in Vancouver which have now become the most sought after House music brand in the city. We are highly committed to not only increasing our own brand awareness, but also that of our partners, affiliates, and sponsors. 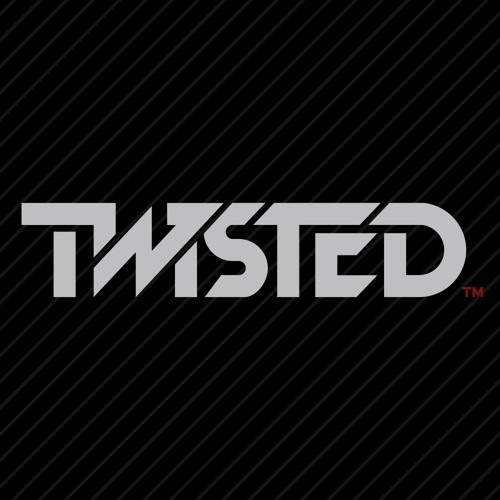 With a rich history like this woven over the course of hundreds of Trance, House, Electro, Break Beat, R&B, Top 40, and Hip-Hop events, it's no wonder that Twisted continues to have such longevity and still excels at producing events in an ever changing marketplace.